Precious garnish in cooking jewelers! 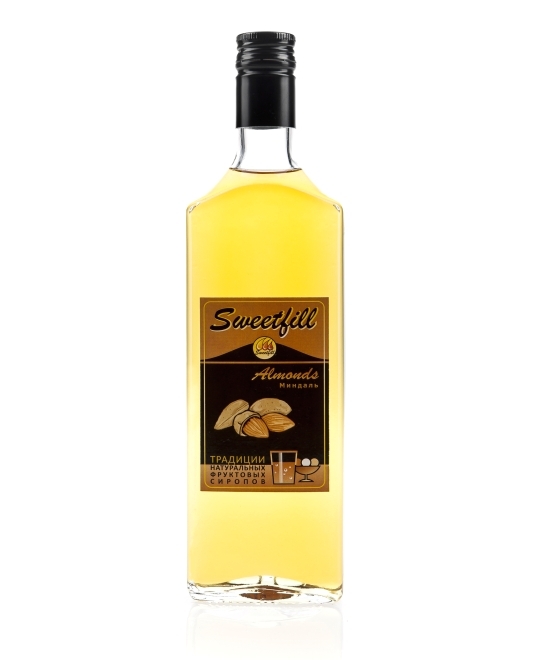 Beverages, cakes, cocktail, salads, hot dishes, all you can imagine will have fantastic taste with almond taste. It is trully a source of fantasy. water, sugar, macaroons composition, citric acid, preservative.